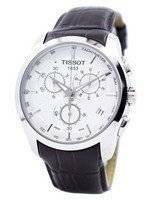 Tissot has a rich history beginning with 1853 in Switzerland which enables them to have historic craftsmanship, designs and experience as valuable input for new and innovative timepieces. 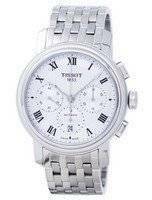 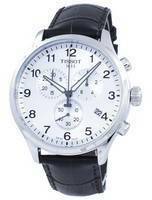 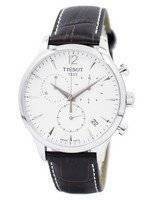 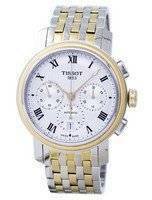 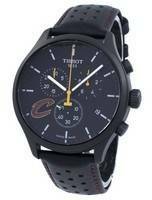 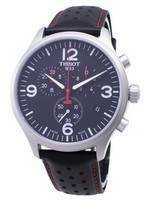 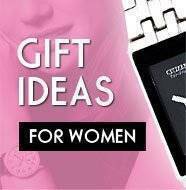 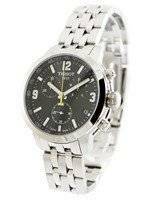 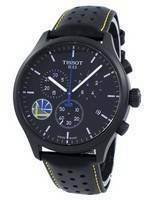 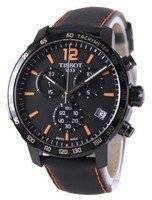 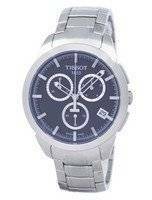 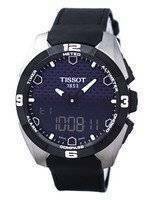 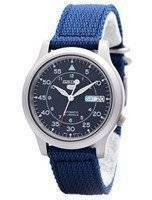 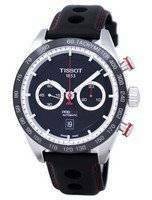 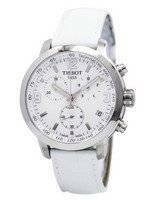 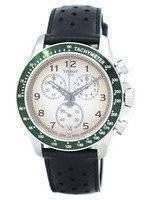 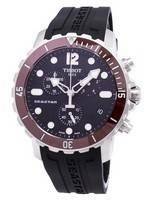 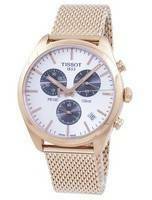 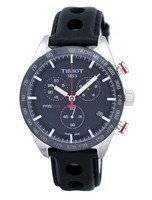 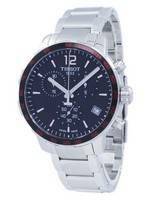 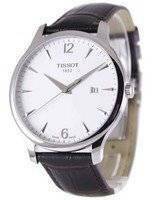 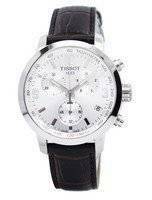 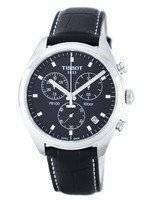 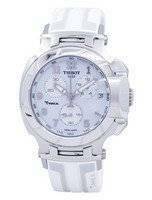 Tissot Chronographs are one of the most popular range of Tissot Watches. 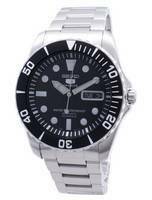 Most of this collection have two or three sub-dials or mini dials for measuring minutes and hours. 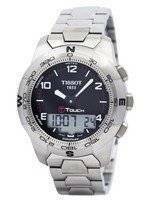 When used in conjunction with specialized scales on the watch dial, it can perform many different functions, such as determining speed or distance. 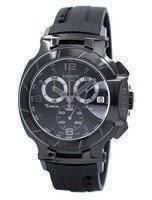 Some chronographs can time more than one event simultaneously. 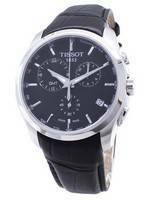 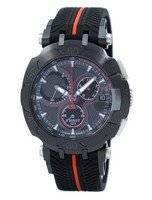 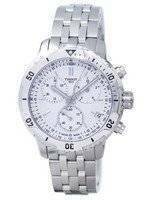 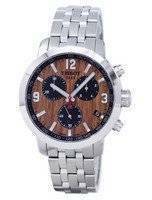 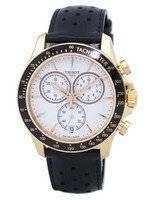 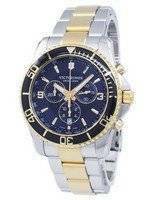 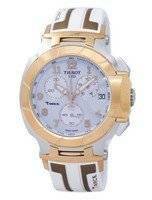 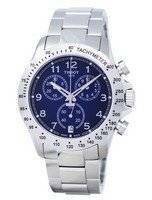 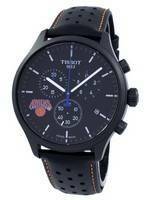 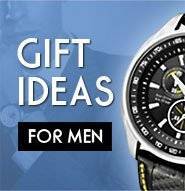 All these Mens Chronograph watches are elegantly designed and we have a wide range for selection.